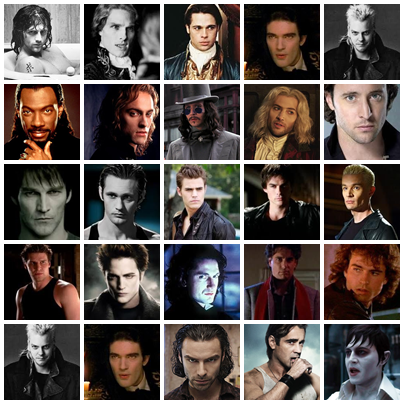 Chrichton's World: Sexiest Vampires in movies and tv shows: Who do you think is the sexiest? 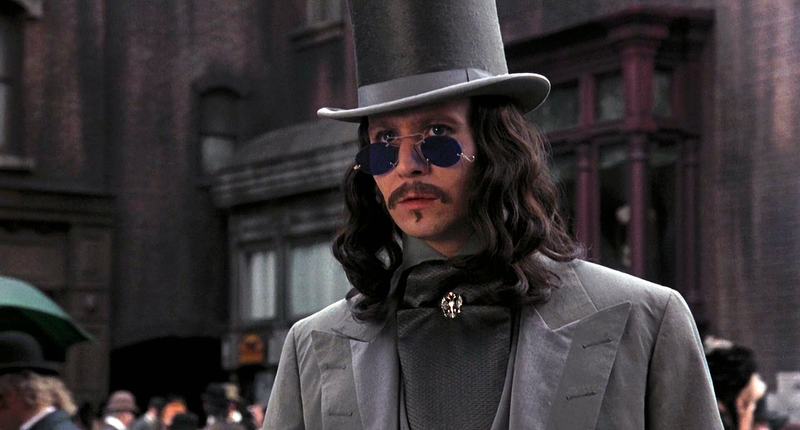 Somebody started this thread (on a site that doesn't exist any more). So I thought why not make a list myself. Just for fun of course. 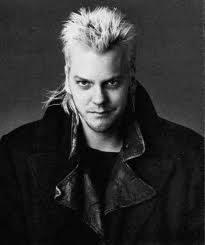 This is only a selection. 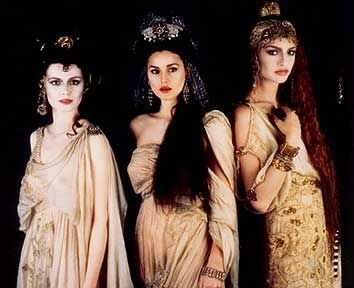 I am aware that there are a lot of older movies which also featured the sexiest creatures of the night. But then the list would be huge. 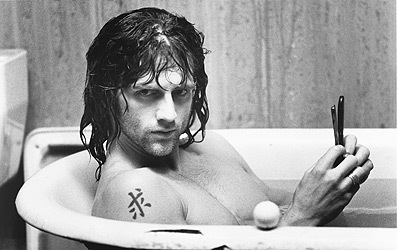 Feel free to add though I might have overlooked some contemporary ones. 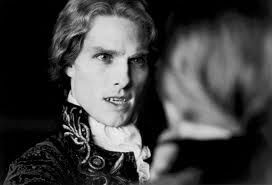 - Lestat de Lioncourt (Tom Cruise) in Interview with the Vampire. 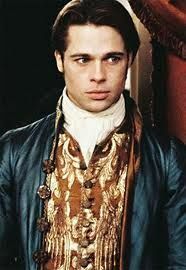 - Louis de Pointe du Lac (Brad Pitt) in Interview with the Vampire. 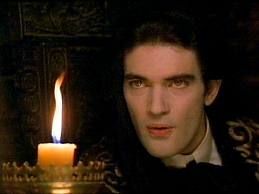 - Armand (Antonia Banderas) in Interview with the Vampire. 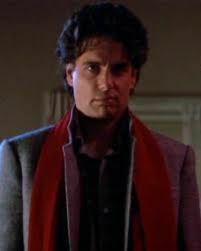 - Jerry Dandridge (Chris Sarandon) in original Fright Night. 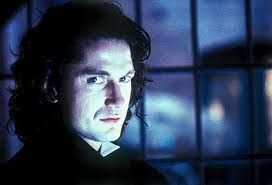 - Dracula (Gerard Butler) in Dracula 2000. 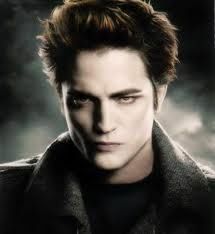 - Edward (Robert Pattinson) in Twilight. 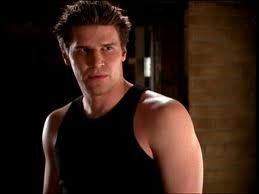 - Angel (David Boreneaz) in Buffy the Vampire slayer and Angel. 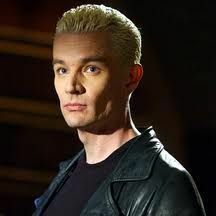 - Spike (James Marsters) in Buffy the Vampire slayer and Angel. 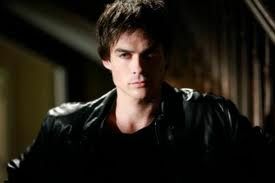 - Damon Salvatore (Ian Somerhalder) in Vampire Diaries. - Stefan Salvatore (Paul Wesley) in Vampire Diaries. 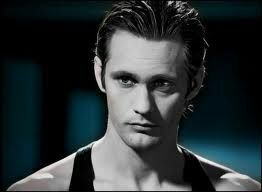 - Eric Northman (Alexander Skarsgård) in True Blood. 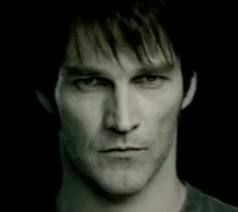 - Bill Compton (Stephen Moyer) in True Blood. 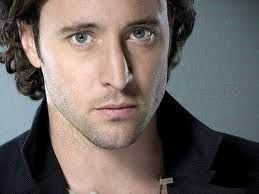 - Mick St. John (Alex O'Loughlin) in Moonlight. 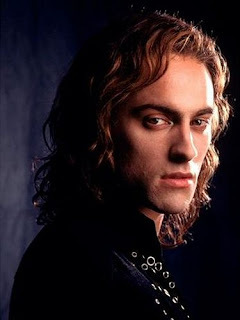 - Lestat (Stuart Townsend) in Queen of the Damned. 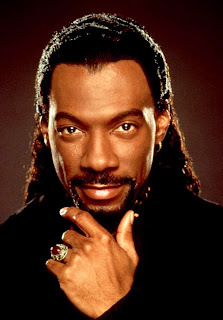 - Maximallian (Eddie Murphy) in Vampire in Brooklyn. 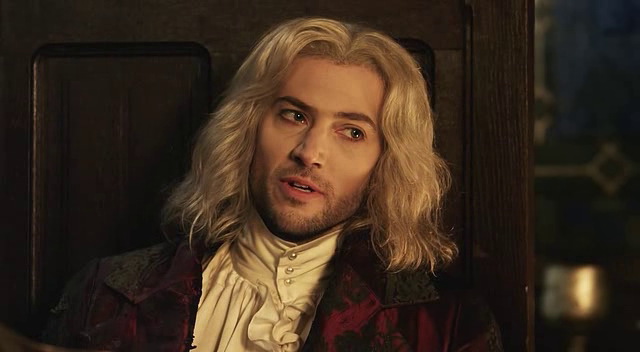 - Dracula (Luke Roberts) in Dracula: The Dark Prince. 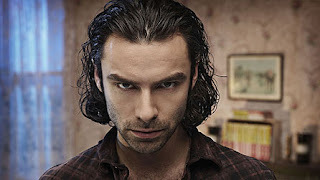 - Mitchell (Aidan Turner) in Being Human. - Barnabas Collins (Johnny Depp) in Dark Shadows. 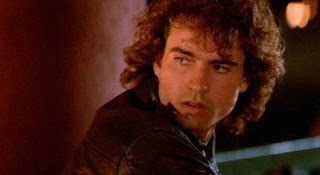 - Star (Jamie Gertz) in The Lost Boys. 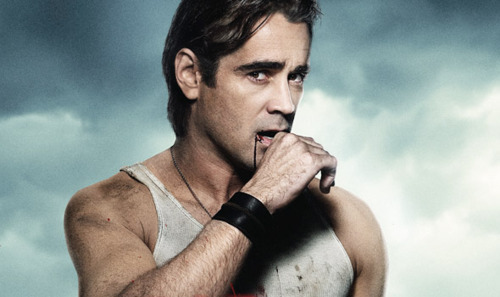 - Satanico Pandemonium (Salma Hayek) in From Dusk till Dawn. 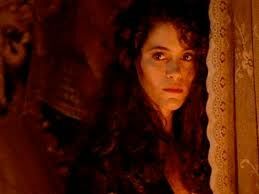 - Miriam Blaylock (Catherine Deneuve) in The Hunger. - Nyssa (Leonor Varela) in Blade 2. 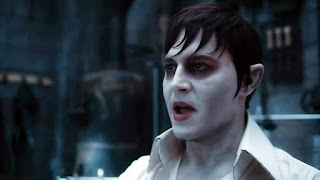 - Selene (Kate Beckinsale) in Underworld, Underworld: Evolution and Underworld: Awakening. 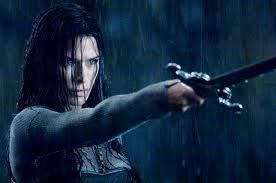 - Sonja (Rhona Mitra) in Underworld:Rise of the Lycans. Florina Kendrick) in Bram Stoker's Dracula. 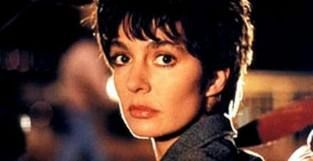 - Marie (Anne Parillaud) in Innocent Blood. - Darla (Julie Benz) in Buffy the Vampire Slayer and Angel. - Rachel (Jennifer Beals) in Vampire's Kiss. - Rayne (Kristina Loken) in Bloodrayne. - Katrina (Sheryl Lee) in John Carpenter's Vampires. - Sophie Anne (Evan Rachel Wood) in True Blood. 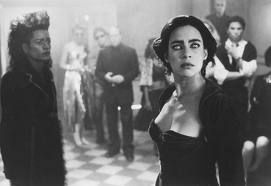 - Regine Dandridge (Julie Carmen) in Fright Night Part 2. - La Vampire (Olga Kurylenko) in Paris, je T'aime. - Countess Carody (Soledad Miranda) in Vampyros Lesbos. 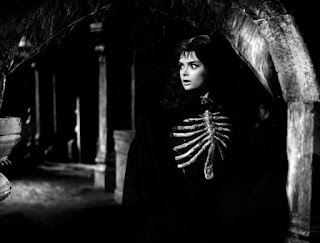 - Lillith (Angie Everheart) in Bordello of Blood. 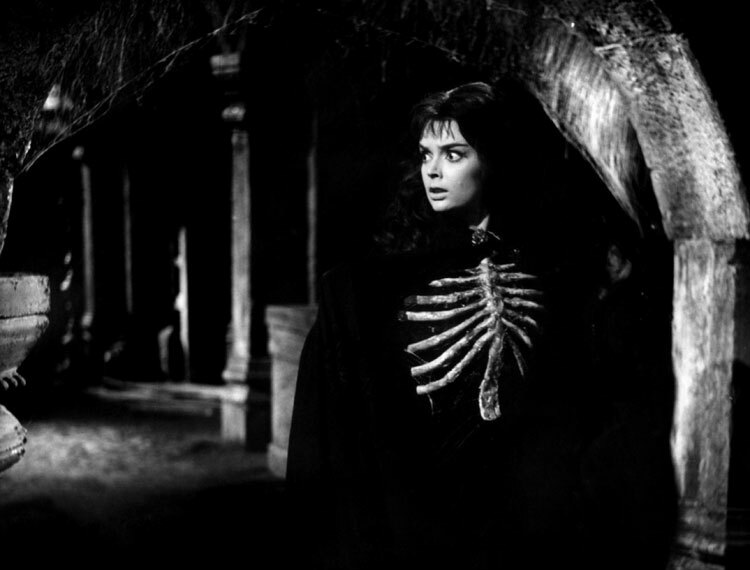 - Miriam (Anulka Dziubinska) in Vampyres. 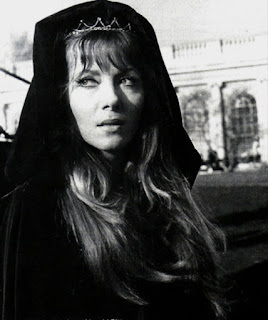 - Carmilla / Mircalla (Ingrid Pitt) in The Vampire Lovers. Werewolf vs. the Vampire Woman. - Sasha (Brigid Brannagh) in Kindred: The Embraced. 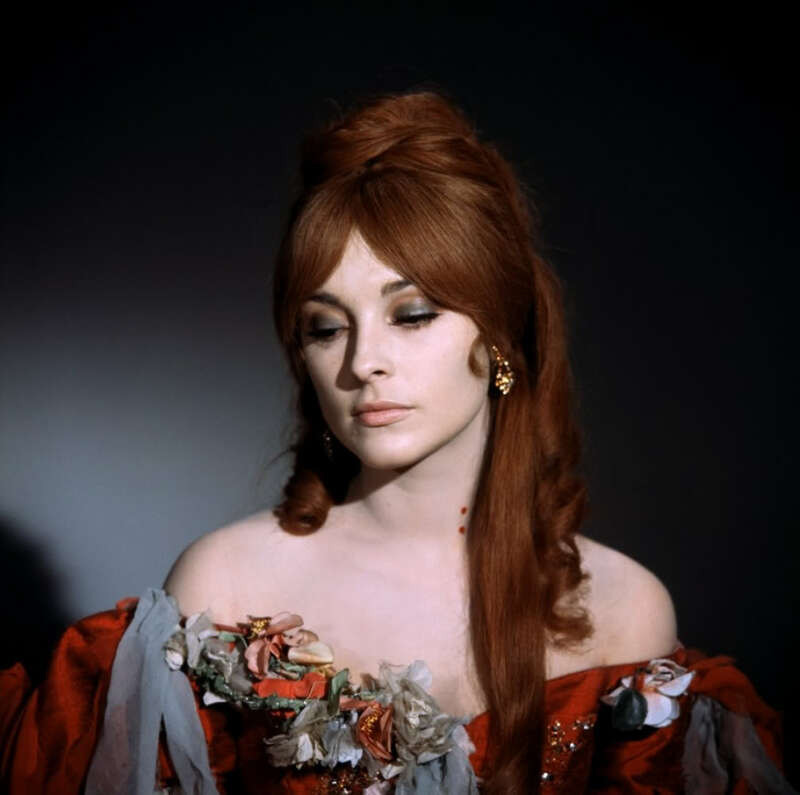 - Sarah (Sharon Tate ) in Fearless Vampire Killers. 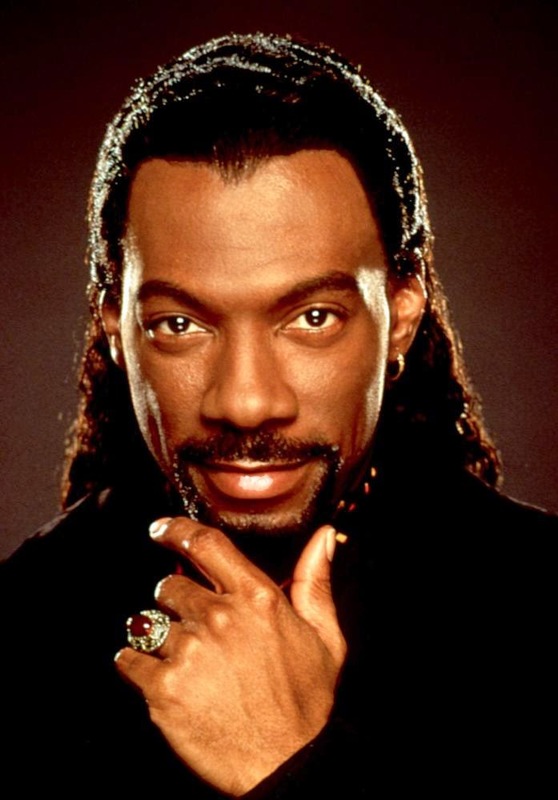 "Who do you think is the sexiest?"